Orjan Johannesson from restaurant Bekkjarvick Gjestgiveri (Austevoll) in Norway has won gold in the Bocuse d’Or - the world’s most prestigious and challenging chef competition. Philip Tessier from the French Laundry in California won the silver trophy and Tommy Myllymaki from Sweden took bronze. It is the ninth time that Norway has reached the podium and the second time that Orjan has competed in the world final. It was also the second time that Tommy had competed, having also won bronze in 2011. Despite investing millions of dollars over the past few years, this is the first time that Team USA, under the guidance of President Thomas Keller, have reached the podium. In a change to the competition, the candidates were asked to produce a fish dish with at least 50 per cent vegetable garnish - including one mandatory vegetable revealed the afternoon before the competition. Team UK and USA competed on the same day and had to use celery as a garnish. Cylinder of potato cooked in saffron stock, creamed leeks, caviar and trout eggs on top. ‘Champagne’ velouté (made with Nyetimber English sparkling wine) and a shellfish sauce. 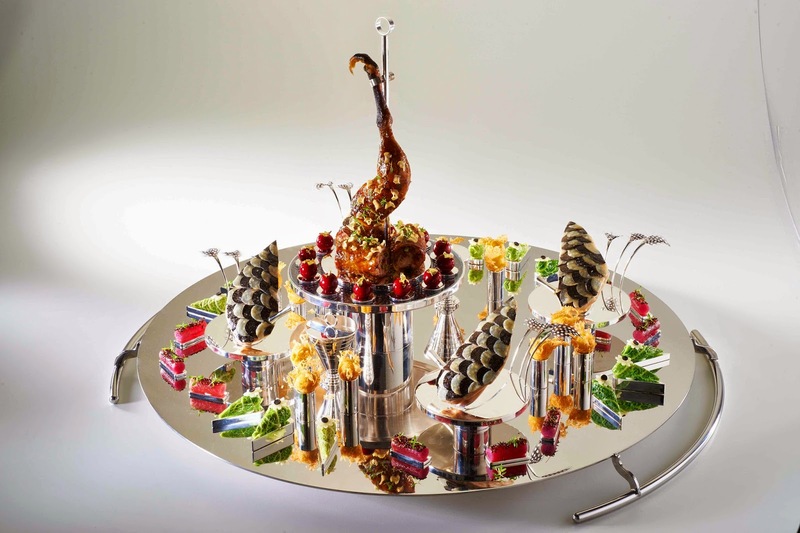 Adam’s striking meat platter was created by Heritage Silverware, a family firm based in Birmingham. 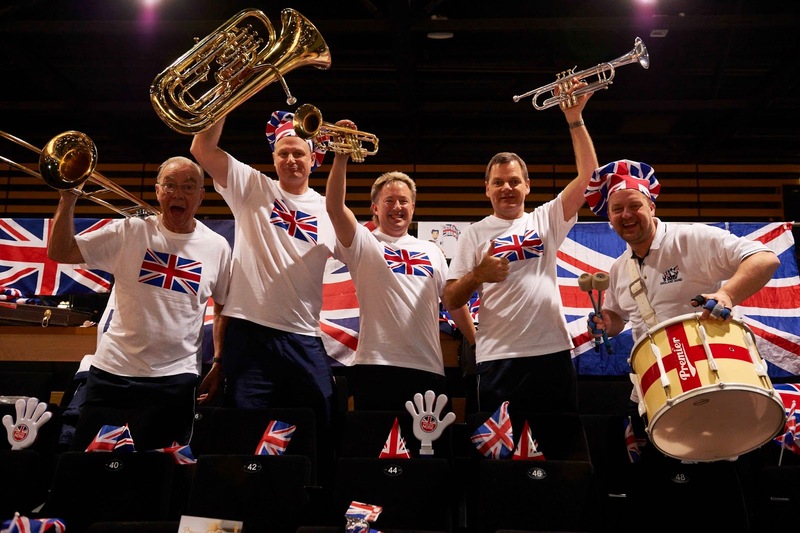 Adam, Josh and Idris were cheered on by a crowd of more than 100 UK supporters, including students from University College Birmingham and the England Band which is fast becoming a fixture of the competition. Brian Turner CBE is President of the UK Team and UK juror, added, “Adam, Josh and Idris did a fantastic job and I’m not the only one to be incredibly proud. We’re still in the top 10 of the world and with the funding we have we’ve moved forward significantly. Thanks to all our sponsors and everyone who has supported us on our journey to the final.